What if these authors had died? Gabe Habash, of Publishers Weekly, has an interesting article this week about seven authors who almost died. 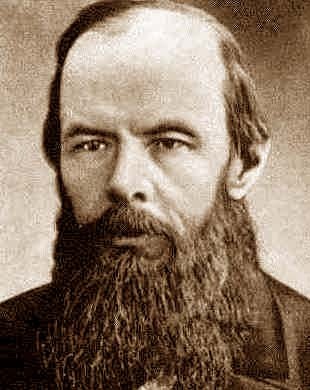 I think the one who strikes me the most is Feodor Dostoevsky (though I’m awfully glad all the others survived too). I studied Russian literature in university (I majored in Russian for a few years), and I just can’t imagine the world without The Brothers Karamazov. The thought is kind of boggling. Read the article, to discover some of the others (Pearl Buck! George Orwell! Ernest Hemingway! ), but check the comments also. People have been adding to the list.